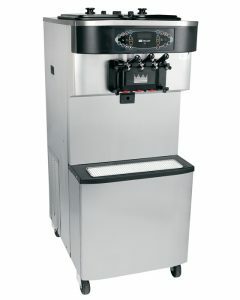 Mix Hopper: One, 14 quart (13.2 liter). 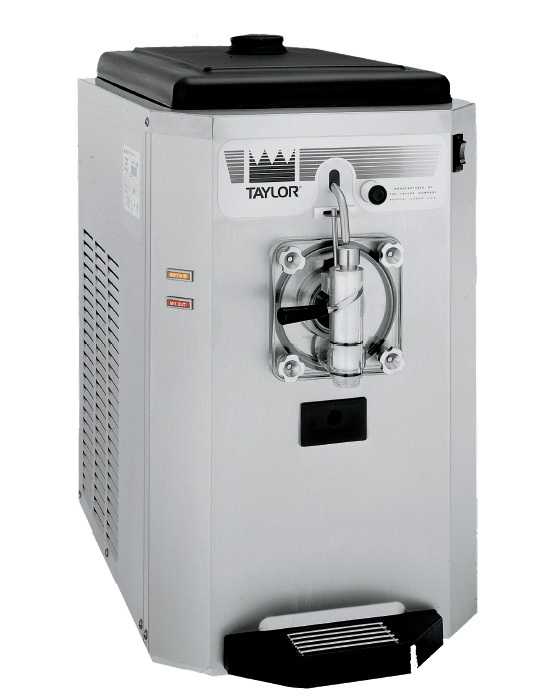 Refrigerated to maintain mix below 41ºF (5ºC). 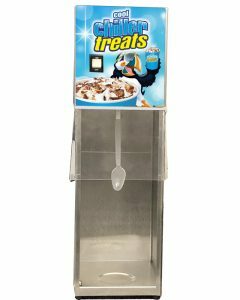 Approved for dairy and non-dairy products. 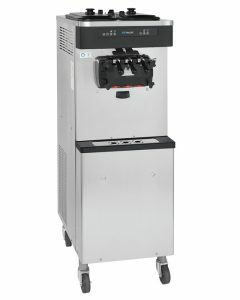 Automatic Consistency Control: A specially designed viscosity control automatically maintains superior product quality. 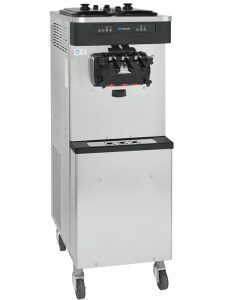 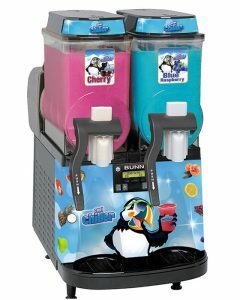 An adjustable control allows the operator to serve a wide variety of frozen beverages at the desired thickness.